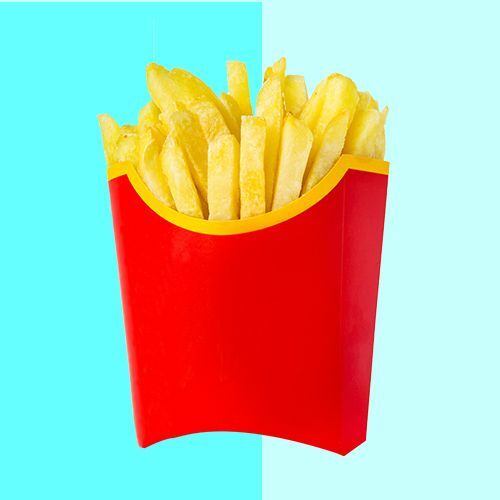 Fries, Momos, Pizza: HOW Bad Are Your Fave Foods For Your Skin? DO NOT SHOOT THE MESSENGER! Okay, we had to put that disclaimer in before we got down to it. Here’s the thing, we know our favourite foods are comforting and oh so delish, but they might not be the greatest when it comes to our skin. 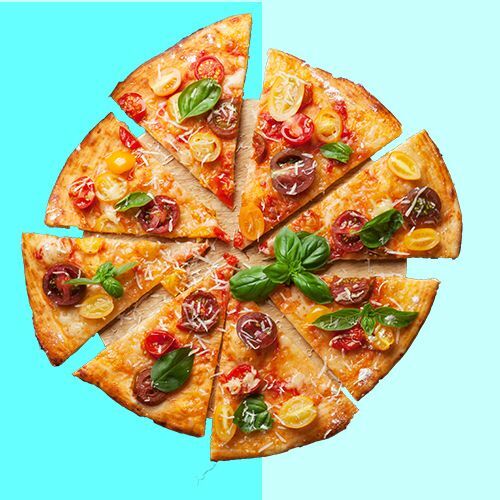 So with the award-winning Dr. Kiran Lohia of Lumiere Dermatology in arms, we decided to bring to you a definitive ranking of the foods that are bad for your skin. 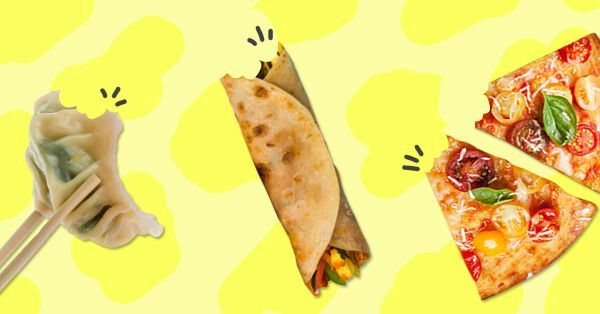 The following foods are ranked from bad to worse, read on to see just how bad (or not) your fave dish is for your skin. 8. 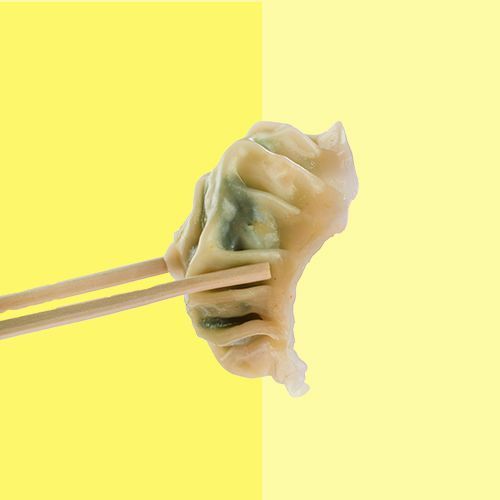 Momos: Has maida but not too bad! 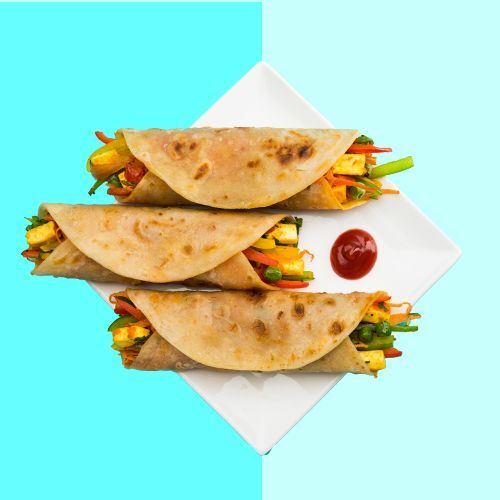 “While the casing is maida, there are a lot of veggies and healthy proteins in the filling. And the entire thing is steamed, so it isn’t that bad for your skin.” This is definitely great news! 7. 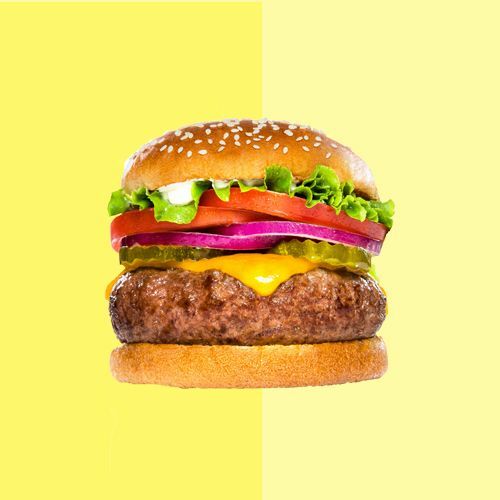 Burgers: Bread, but could be made healthy! 6. Frankies: Oil, butter and spice - not that amazing a combination. 5. 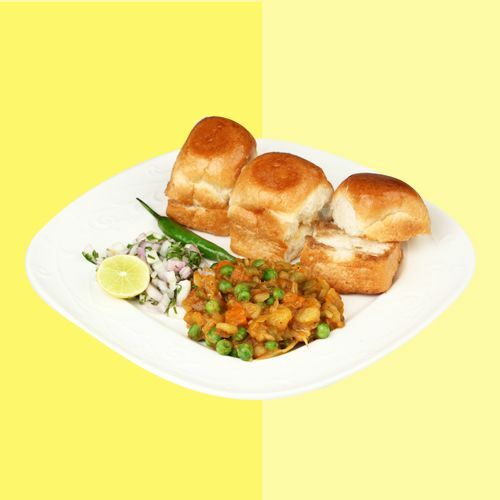 Pav Bhaji: Honestly, too much bread and butter is the main issue here! 4. Samosas: Maida, deep fried and potatoes, not just bad for skin but awful for your health! 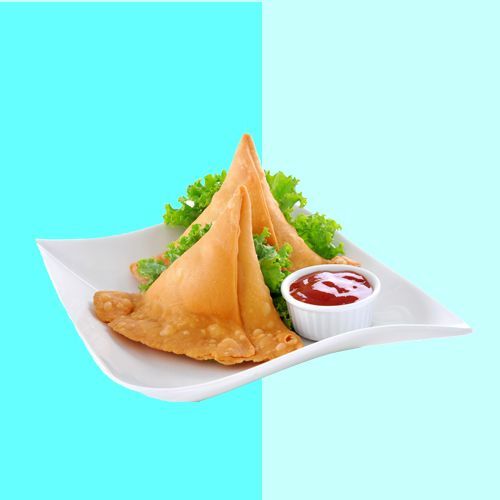 “Fried and full of potatoes, samosas are not only high glycemic, they’re bad for your health!” Uh-oh! 3. Chaat: Deep fried, heavy maida-laden puris begins the trifecta for awful skin food. “A fried maida base and potatoes do not healthy make! 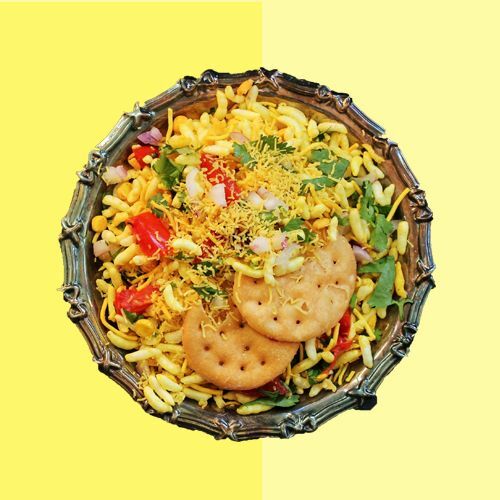 With nothing to redeem it, chaat really tops the list of not good for your skin.” We’re as depressed as you are! 2. Pizza: Full fat flour and dairy literally can mess with your system entirely. 1. Fries: Yup, This is the Worst. We said it! While we can’t cut these foods completely from our system, we could try healthier alternatives right?